What is the admission process for the Master's Degree-sandwich course ? I applied last year, do I have to start the application process completely from the beginning ? Deadline are different according to the countries, process may change for this program due to company needs and schedules. You have to submit your application file on OLAGE and provide the requested documents at the dealine mentioned according to your nationality. 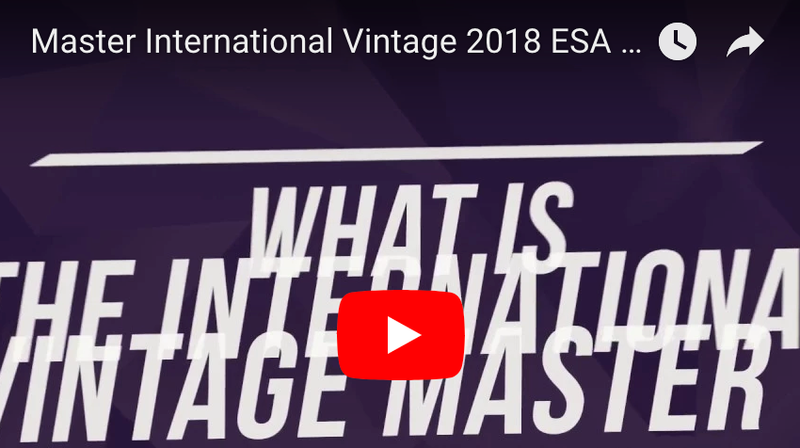 In case your file is positively considered by the Committee, you will be invited for a selection interview with a member of the ESA international team in your country or via skype. The interviewer will contact you directly. 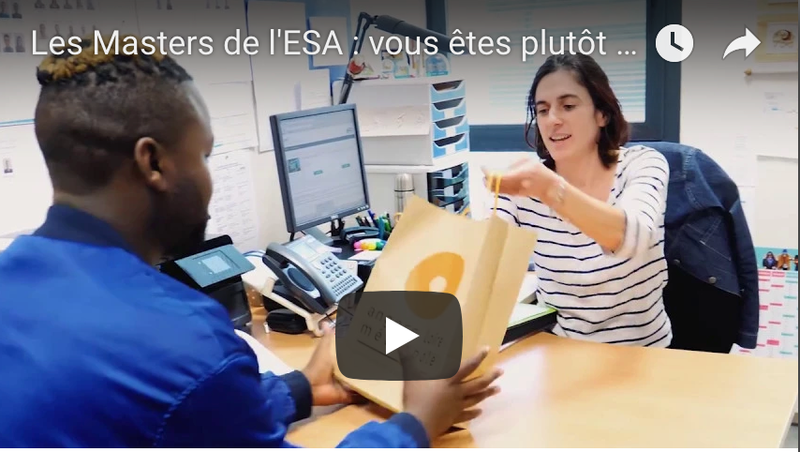 If you pass this first interview, you will be invited for the second step of the selection process which consists in a meeting with the French company in your country. The interviewer will let you know about that second step. Once the decision is taken by the French sponsoring company, you will be informed of the position of your application. 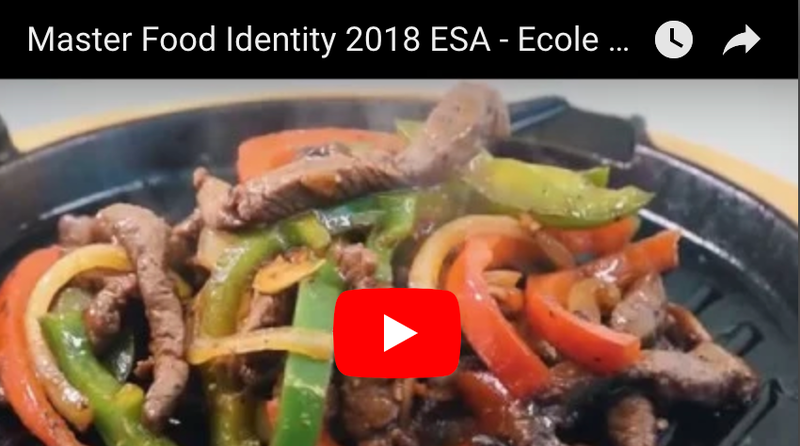 If you are accepted for the I²FA program (Master's degree-sandwich course), you will receive a letter and certificate of enrollment, giving you all the necessary details for your arrival in Angers. Students who need to attend an Intensive French course will be asked to arrive by February-March 2019 and have French lessons until the beginning of the Master course (mid-August 2019). 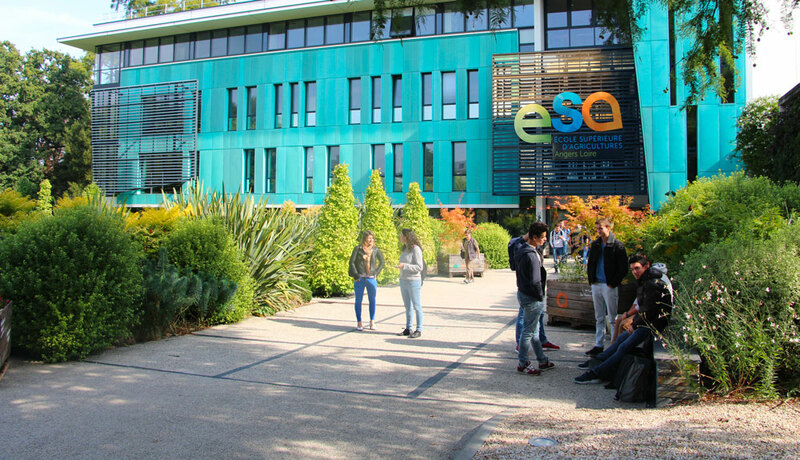 The Master course at ESA starts 19 August 2019 (date to be confirmed) for all accepted students and the first three weeks are devoted to a special refreshing session with mathematics and statistics courses. 2- Complete the application form and upload the necessary attachments. 3- Submit your completed application form. 4- Make sure that you have received an acknowledgement by email confirming that your application has been saved.